What Is A Merchant Account Chargeback? Most people these days use plastic for purchases of any amount. From small grocery purchases to high ticket items; in-person or online. Because of these new purchasing habits, companies that accept debit or credit cards have the opportunity to increase their revenue, strengthen their client base, and improve the business’s productivity. If you accept cards for payment, you give customers a convenient and cost effective way of making purchases. In addition, it gives your business a professional edge. If you’re not familiar with them, merchant accounts can be a confusing process. There are quite a few factors you need to know about, but one of the most important things to educate all staff members on is chargebacks. Chargebacks, commonly called reversals, are a type of protection that the customer gets by the issuing bank. It gives consumers the opportunity to file a complaint about fraudulent transactions on their account, and adds a layer of security to the funds they have in the bank. Once a dispute is filed, your bank begins an investigation. If the transaction is proven to be fraudulent, the bank will refund the money to the cardholder. If the dispute is proven to be untrue, there is no refund, but the merchant may still have to pay processing fees of some sort. If you are a merchant, it is important to be aware of the most common reasons that you could receive chargebacks. By knowing this essential information, you will be able to avoid these circumstances to the best of your abilities. In this situation, the customer did not receive the item that they paid for. While this may have been because of a fault in the shipping process, if there is no shipping information on record for the transaction, the merchant will likely be charged. If the customer hasn’t provided consent for the business to charge them – the merchant is held responsible. 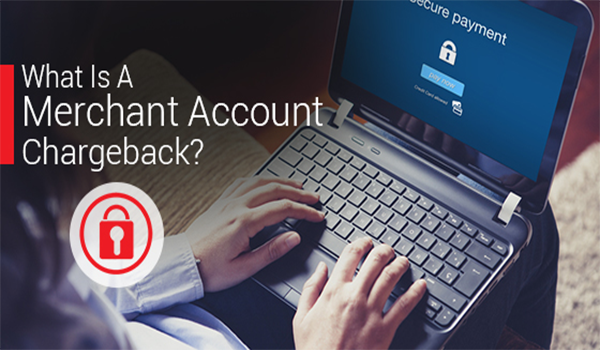 This most often occurs when a customer returns the product to the merchant, requests their money back, but the credit wasn’t successfully put back in their account. As we all know, technical problems happen all the time, especially with today’s ever-changing technologies. If the issuing bank and the merchant have technical problems, issues such as the customer being charged more than once can occur – this is a big problem. Any glitches in the authorization process can also cause issues. Although accepting debit or credit cards is undoubtedly extremely beneficial to businesses, chargebacks can cost your company both money and stress – so make sure that your affairs are in order. Chargebacks are almost always initiated by the customer, so you need to remember that the onus will be on you to prove that your transaction was legitimate and that the product or service was delivered.